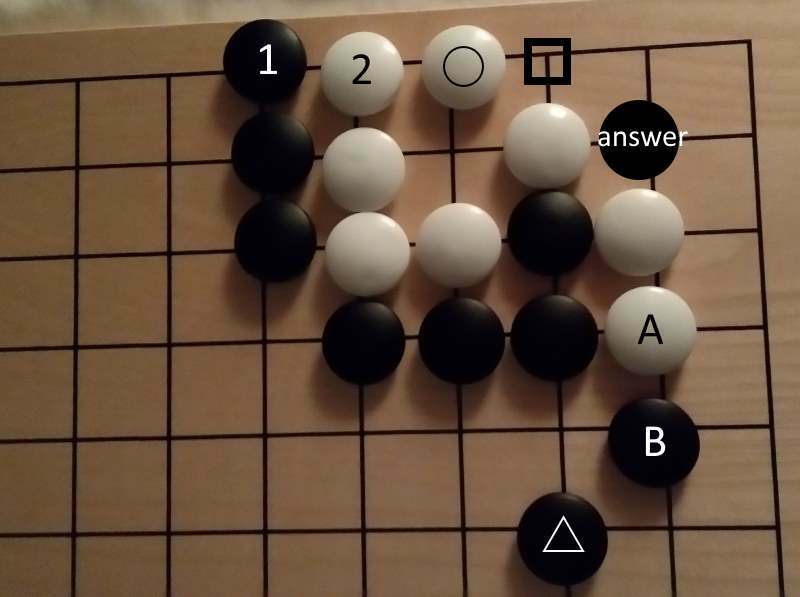 A fun corner L&D I came across in a game by Yuan Zhou. 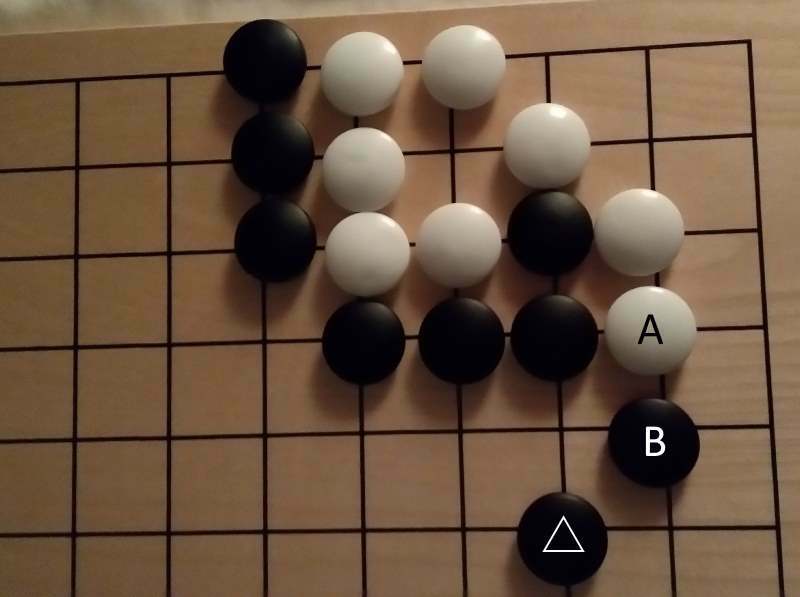 After the exchange of A and B, white needs to add another move in the corner. If he doesn't, black kills by cutting. White can atari the stone but is then stuck in a liberty problem. He cannot atari the stones once white drops down (either way) and is dead in the corner, making for a 30 point swing in the game. The mistake, says Yuan Zhou, lays earlier in the cirkled stone move. He played that one instead of 2, making black's 1 sente that has to be answered at white 2 instead of at the squared spot. Hope this makes sense because I saw the game and maybe it's not clear from only this position. 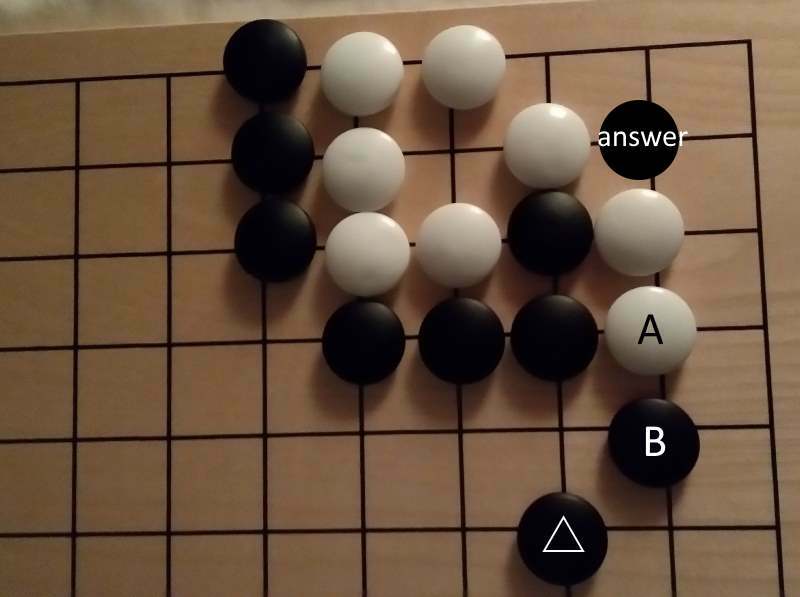 1 and 2 weren't played yet and white played the cirkled stone instead of 2, that's what I mean. The second mistake was playing tenuki, of course. This is both a fun and an instructive problem (I think that positions like this are sometimes referred to as the Golden Chicken Standing on One Leg https://senseis.xmp.net/?GoldenChickenStandingOnOneLeg).